Winning the lottery ultimately comes down to chance. But is there any way we can increase our luck or somehow become lucky? Some people believe lucky charms, lucky numbers, routines or superstitions can help them win the lotto, but do they really work? Here are some number picking tricks, lucky charms or routines that people often do to try and win lotto. Choosing birthdays – Often players will choose their birthday, or a relative or another special someone’s birthday because birthdays are seen as lucky days. Anniversary dates – Anniversary dates are another popular choice as they represent a lucky time in their life. 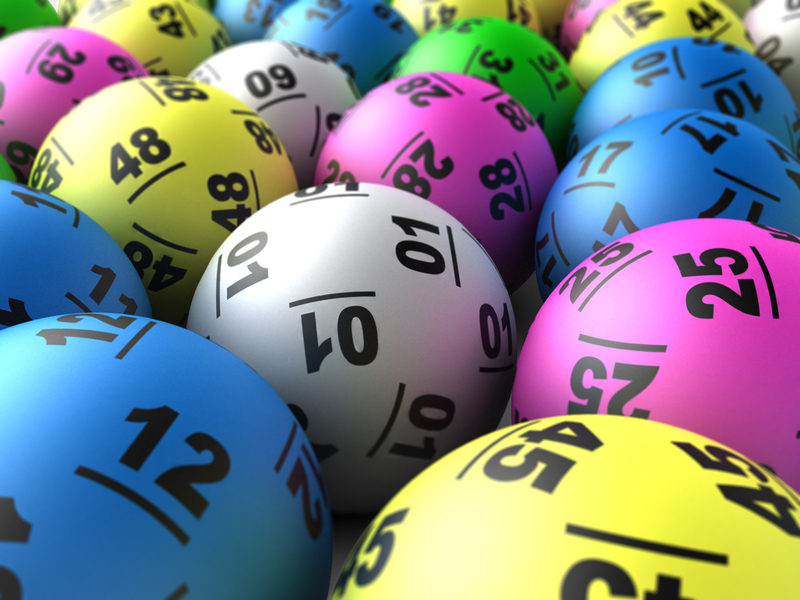 Most common numbers drawn – Some players look up the numbers that are drawn most in that lottery in the hope they are drawn again. License plate or license number – Sometimes players believe there is a sense of luck of getting their first license or first car, so they use these numbers. Dreams – When people dream of numbers they often see it as lucky sign and they will use these numbers. 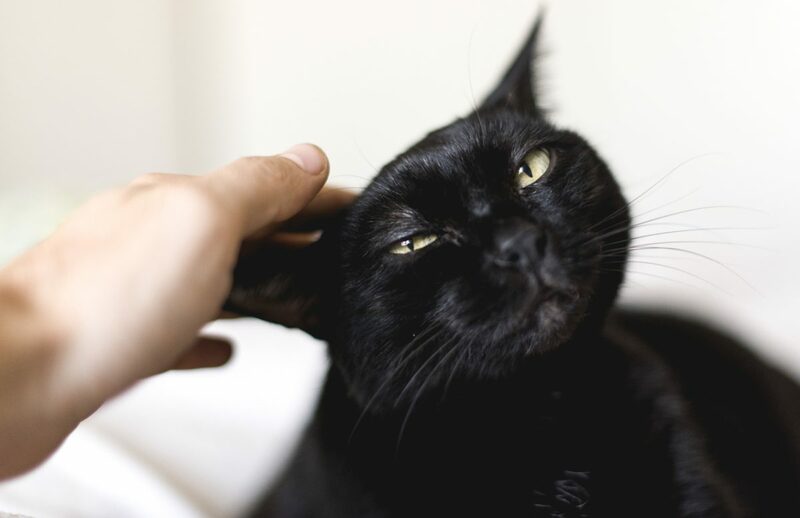 Black Cat – Some players believe that rubbing the lottery ticket over a black cat will bring them luck. Pregnant Woman – You could even try passing your lottery ticket over the belly of a pregnant woman. One Hand – A good luck routine could be asking the agent to hand the lottery ticket to the players with only their left or right hand only. Left Foot – Even entering your lottery ticket store with your left foot. Bald Man – It is sometimes seen as good luck to rub a bald man’s head prior to purchasing your ticket. Clothing – Some believe you should avoid yellow or red clothing when purchasing tickets. Yet some believe you should wear red depending on Chinese luck. 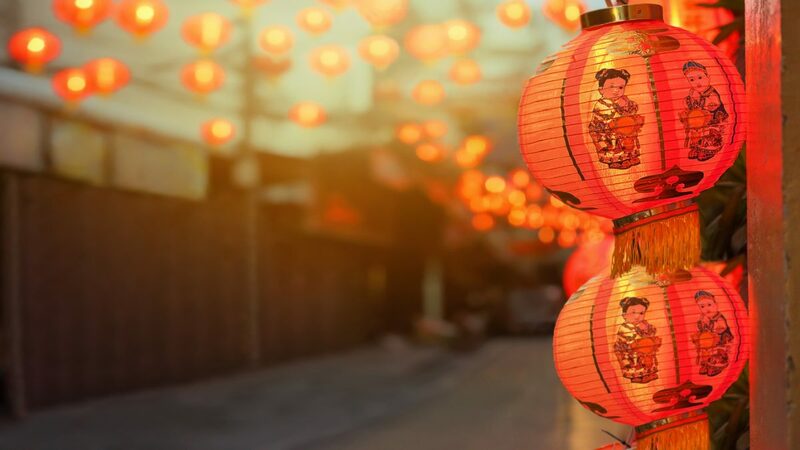 Special Numbers – Number 8 is a popular Chinese lucky number. Odd Numbers – The Chinese say never to play all odd numbers in one game. Lucky Charms – There are many lucky charms you could use including, a coin in your shoe, a rabbit’s paw, your birth stone, a 4-leaf clover, and an old iron key. Feeling lucky? Try your luck in the next lotto draw at Oz Lotteries today!